The discovery was made yesterday afternoon. A 44-YEAR-OLD man is due to appear in court this morning over a major drugs bust in Dublin. Over €500,000 worth of cocaine was discovered in a house raid at the Oldtown Avenue area of Santry yesterday afternoon. A man was arrested and charged in connection with the discovery and is due to appear before the Criminal Courts of Justice at 10:30 this morning. The seizure was part of an ongoing operation. 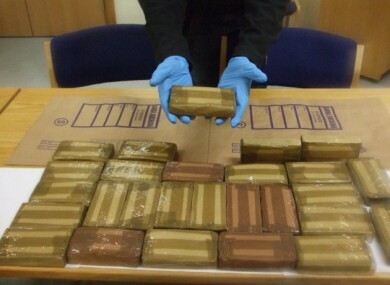 Email “Man to appear in court after €500,000 worth of cocaine found in Dublin house raid”. Feedback on “Man to appear in court after €500,000 worth of cocaine found in Dublin house raid”.